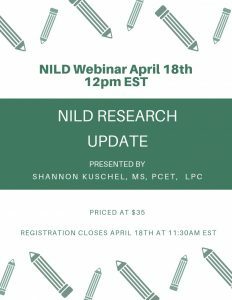 This webinar will serve to update our community of NILD Educational Therapists on our research findings from recent analyses of our Annual Testing data. 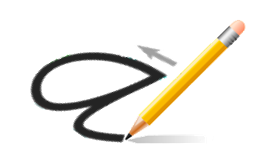 We will begin with the 2010-2015 project evaluating the impact of NILD Educational Therapy on student intellect and achievement. Next, we will review achievement trends and outcomes by age group and academic domain from our 2015-2017 project, with discussion connecting research to practice. Finally, we will discuss patterns from the 2017-2018 data set, as well as immediate and long-term NILD research plans and opportunities. For those that have attended our last two regional conferences, the first part of the webinar will be a review of information that has been presented. For those that were not able to attend one or both of our last two regional conferences, this will be a wonderful opportunity for you to learn more about our research findings and how this information can be used to impact and expand your practice. 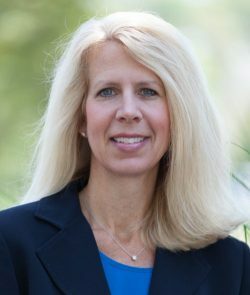 The last portion of the webinar will share new information for all, related to a potential large-scale collaborative research project and how you can help!